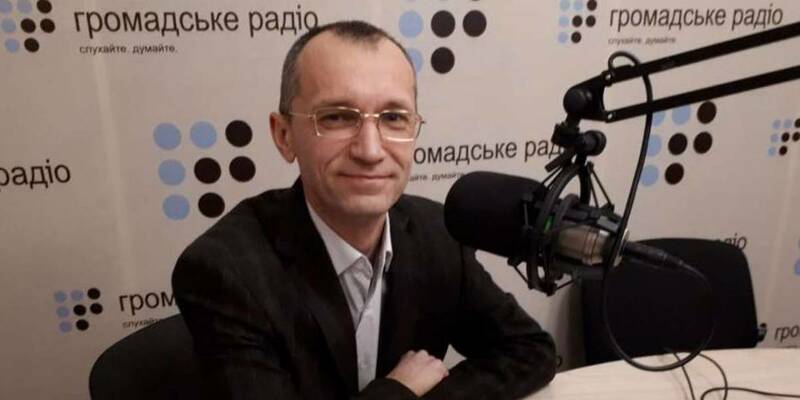 Yaroslav Raboshuk, an expert of the Central Reform Office at MinRegion, told «Hromadske radio» of what prevented the hromadas from obtaining a long-awaited right to dispose of the land outside the settlements. Iryna Solomko: The leaders of the amalgamated hromadas often say that at the very beginning of decentralisation they were promised to be granted with the right to dispose of lands outside their settlements. Although, unfortunately, it did not happen, and this reform is extremely difficult. Why is it so? Yaroslav Raboshuk: There is nothing new in the reform, since by 2002 these lands were managed by the village and rural settlement councils. But as a result of the adoption of the Land Code, these powers were taken away and transferred to rayon state administrations. The rayon state administration may be a better manager of these resources in view of rayon needs. Therefore, a certain centralisation of resources and powers took place. Then in 2013 the authorities of the rayon administration were partially withdrawn in favor of the StateGeoCadastre, and today a significant part of land resources outside the settlements is managed by the territorial bodies of the state land cadastre. Besides, the decision regarding the land outside settlements is made at the oblast level, and, in fact, solely by the head of the oblast land resources department. This person decides whether or not to grant a land plot, to terminate the lease right or to conclude a lease agreement. What land is meant here? This is agricultural land that remained in state ownership and that is still in land share. You are right, there are 10 million hectares of agricultural land that currently remain in state ownership, and this is the resource AHs can obtain for disposal. How is this land used now? Is it leased to agricultural holdings as well? About three million hectares are used by the state-owned agricultural enterprises, 2.5 million hectares are not used, everything else is leased to various private agricultural enterprises, farms or individuals. How much effective is the usage of these resources? It is clear that private businessmen estimate the efficiency of using this land by their incomes. But talking about local budgets, the main criterion for the effectiveness of the use of these land plots is the land payment coming to local budgets. In addition, quite a significant part of this land was leased at the smallest rent price – 1-3%. 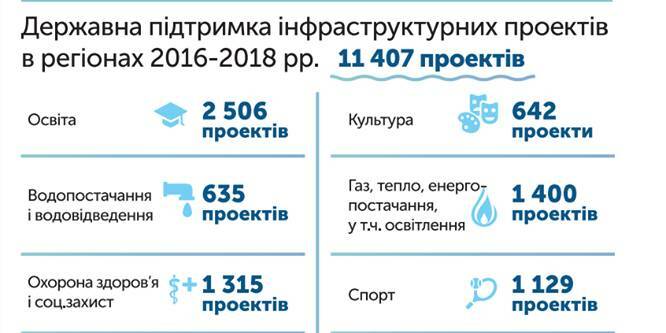 Thus, as far as the land of state ownership is concerned, the rent price is less than one thousand UAH per hectare per year. And it is less than a shareholder gets when he leases his land to agricultural enterprises. Therefore, we see that state-owned land is leased at prices lower than the market ones. This causes an undersupply of funds to the local budget. In addition, there is much discontentment because of the fact that land resources are distributed among agricultural enterprises or transferred to charge-free private ownership in a non-transparent way. Do these funds go entirely to the local budget, or partly to the state budget? Both the rental charge and the land tax are exclusively a local tax, and all the funds come to the local budget. Therefore, it turns out to be a certain paradox: when concluding lease agreements for this land, the size of the rent payment is set by an official in the oblast centre, and the funds come to the local budget of the village council. 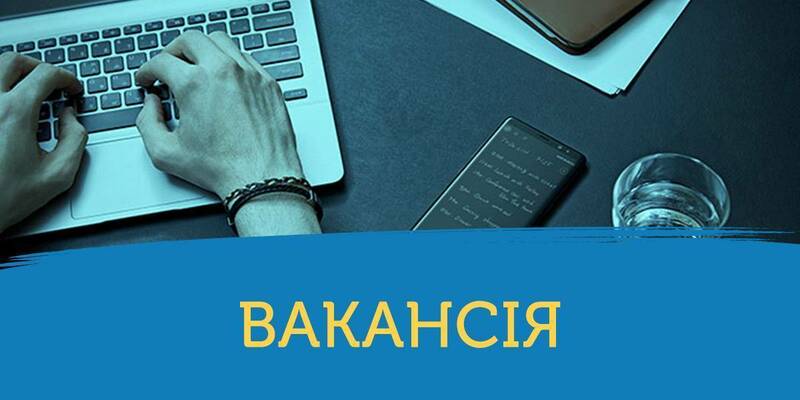 Thus, the village council cannot effectively plan its budget, since it will not be able to predict the rent charge established by an official in the oblast centre, who does not care about that village council and that local budget. And it is demotivating, because this instrument of influence, control and transparency is lost for the local authorities. It’s true, now we are talking about the absence of any influence of hromada on the processes of land resources management. Here, not only land payments are important, but also the protection of hromada, because the land is not only a means of production, but also a spatial resource for hromada development, the place for factories’ construction etc. AHs currently lack such a mechanism as attraction of investments for the construction of factories and plants. And when there comes an investor ready to invest money and create jobs, hromada cannot give him a space for it, because there is no influence. Is it because the permission of the StateGeoCadastre is required in the oblast? If it is agricultural land, an investor appeals to the StateGeoCadastre. If it is non-agricultural land, he applies to the oblast state administration. Then it is an oblast official who decides whether to invest in a village or not. Does it scare investors away? Yes, of course, it scares them away. A lot of hromadas complain about not being able to attract investors. At present, the process of solving this issue has finally started, as there are many draft laws in the Verkhovna Rada calling for this to be done. The latest draft law comes from the Cabinet of Ministers, however, as far as I know, it does not at all meet the expectations of the community. This issue was included in the coalition agreement in 2014. Then the people's deputies undertook to resolve this issue in 2015, and many draft laws were registered, though none of them has been adopted by this time. In 2017, the government submitted a draft law, which solved only one issue of transferring the right to dispose of land plots outside settlements to amalgamated hromadas. This draft law does not contain any other points, so as not to delay its political consideration. Therefore, we hope that in November it will be submitted to the Verkhovna Rada and will be considered. However, it is clear that the loss of management by such a significant financial resource is unacceptable for some officials, therefore, an alternative draft law was introduced by the deputies. It is much wider and they propose more various line of provisions. For example, in addition to disposing of AH’s land plots, it proposes to strengthen the StateGeoCadastre with supplementary control functions that seem controversial and, in our opinion, may lead to the fact that this draft law will be talked down rather than voted for. What is the greatest threat to the adoption of this law? Any political contradictions? On the one hand, we can say that certain political forces oppose the reform of decentralisation, but in the meantime, the same political forces take an active part in this reform, as demonstrated by recent AH elections. It is difficult to say that certain political forces in the parliament are against the transfer of the right to land management. This is a pretty good result, that everyone wants to use, but one thing is a self-promotion, and the other one is to adopt laws that will be implemented locally. Perhaps they will wait for the elections and will vote then, hoping to receive support from certain voters? Yes, it is possible that they will wait until the election, and vote for this law to address the hromada with some result, saying they have achieved it themselves. It would not be desirable that this draft law was a hostage to such political reasons, and we hope that it will be voted for in the near future. Experts believe that the only law on the right to dispose of this land is not enough, because it should be supplemented with a regulated issue of the general territory planning. And if you now transfer the powers with no account of these problems, then the situation may be even worse. There is such a saying: “The elephant is big, so it must be eaten in parts.” Taking into account that all previous draft laws on the transfer of powers to dispose of land plots outside the settlements had been defeated, it was decided that this question should be tackled with small bits that are passable and can be voted fairly quickly. When different areas of law are being added to the bill, for example, when urban planning, land valuation or disposal of undivided lands owned by the collective is added, such bills are hostage to certain political ambitions of individual political forces that defend their interests. Therefore, a short draft, against which no one can contradict the implementation of the bill, may be voted. You have said that 2.5 million hectares of state-owned land is currently not used. But such things are necessary for a long-term development. There are many improprieties on this. The problem of our society is that the implementation of laws is often ignored. If we strictly abide by the law, the applicable legal field is sufficient to comply with the provisions of urban planning documentation for a land plot granting. Today, there is a clear norm within the boundaries of settlements: it is forbidden to transfer land plots for urban development needs and to change their intended destination without the corresponding territory plan. Therefore, a village or city council within the boundaries of settlements can in no way transfer the land plots, if there is no appropriate urban planning documentation. A similar norm applies outside the settlements, but there are different authorities that often do not comply with it. The problem is that the same detailed plan of territories within settlements is the authority of the village/rural settlement/city council, and the authority of the rayon state administration if it comes to territories outside the settlements. And here it is necessary to delegate the authority to the village/rural settlement/city councils so that they can develop and approve detailed plans of territories outside the settlements and have the authority to develop planning schemes of their territories outside the settlements. But this is another part of that elephant we were talking about, and there is a draft law No 6403 that regulates these issues. It concerns exclusively urban planning documentation and empowers local self-governments to develop schemes for territorial planning. Won’t you stress that the draft law of the Cabinet of Ministers on the transfer of the right to land disposal outside the settlements of AHs and the draft law on urban development were in one package? The parliament has already established a tradition when a certain day is devoted to a certain direction. For example, there was a day devoted to healthcare reform, when several healthcare draft laws were voted on. Last year, the issues on amalgamated hromadas were addressed on the the decentralisation reform day. We hope that this year there will be the day of decentralisation, when several draft laws on the powers of the amalgamated hromadas will be submitted and considered. Probably then they will go in a package.